Huge thanks to JetPens for sending these notebooks over for review. 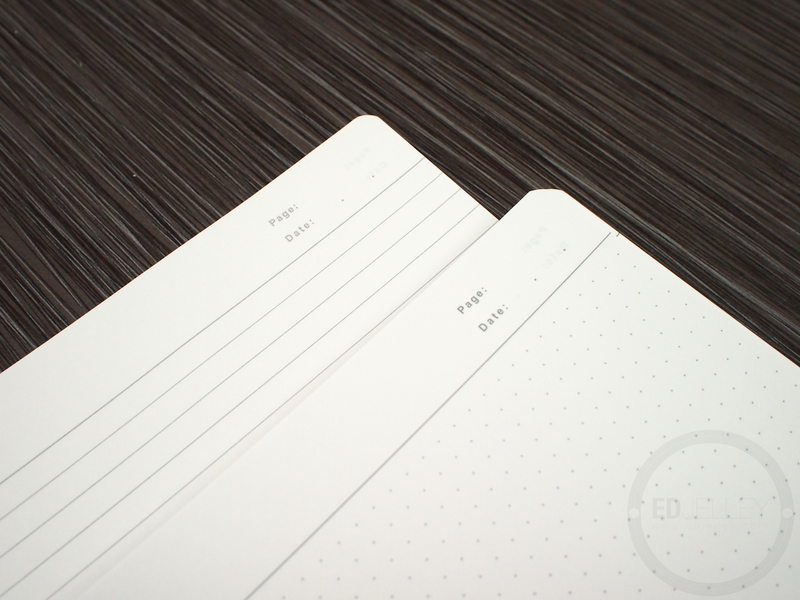 The Kyokuto F.O.B COOP notebooks have a minimalistic appearance and design. They’re loaded with 80 sheets of 81.4 gram smooth white paper. 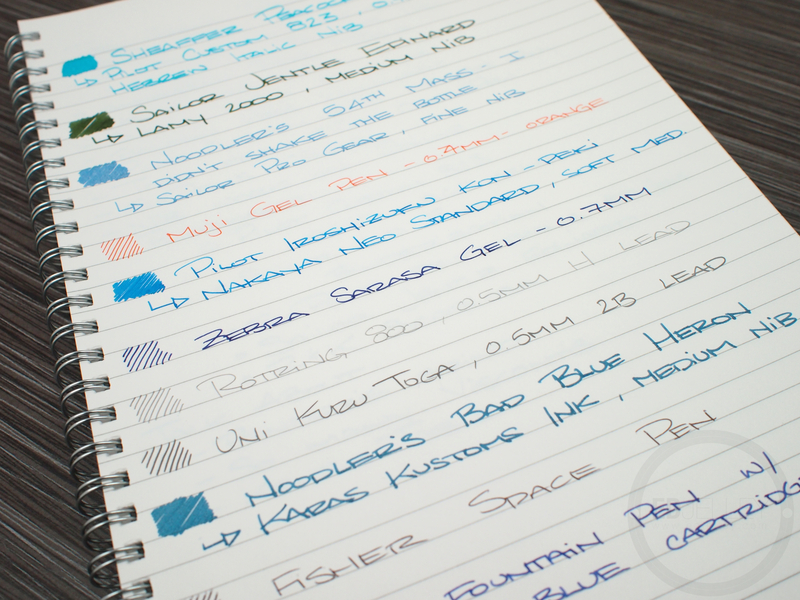 I use the dot grid books for my ink reviews 99% of the time. The bright white, semi-absorbent paper is accommodating to most inks and the brightness really shows off the true color of ink. I already know they’re great for my ink reviews, but will they work for an everyday fountain pen-friendly notebook? Make sure to check out the gallery at the bottom of the post for a ton more pictures that aren’t in the post! 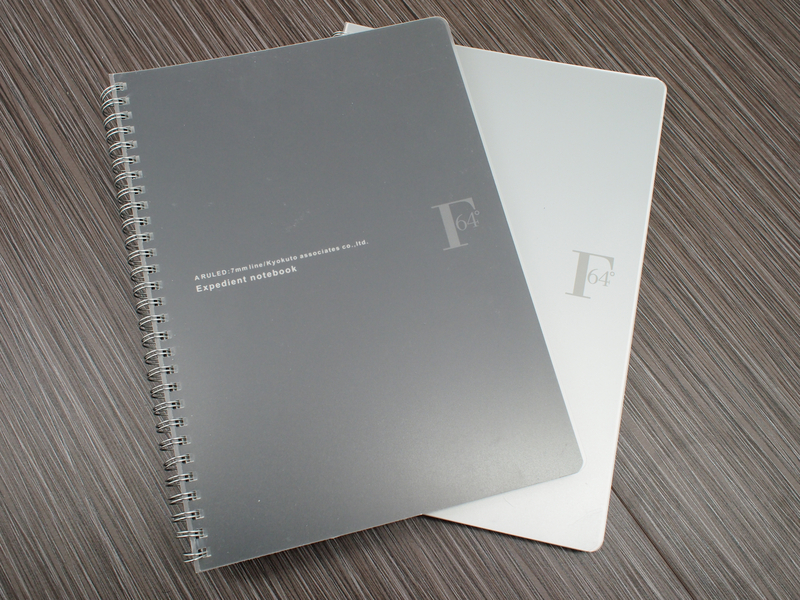 The lined version of the F.O.B COOP notebooks have a black cover. There’s a hard plastic frosted cover over a black cardboard sheet that gives the book a really nice matte appearance. 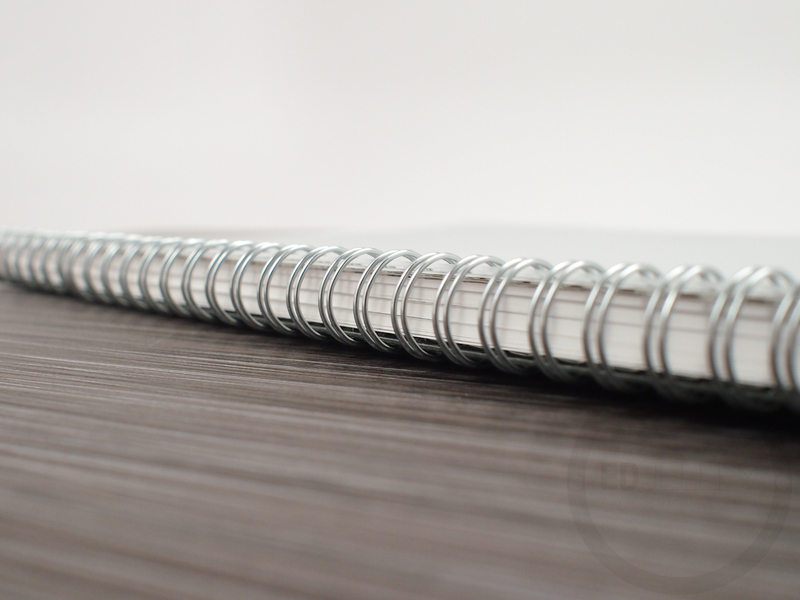 They’re easily overlooked, but I personally prefer a notebook that doesn’t draw too much attention. The back cover is made of a much heavier cardboard that gives the book some nice added rigidity. The double wire binding is sturdy and durable. I’ve filled an entire dot grid notebook with ink reviews and it still looks like it did the day I got it. It’s a very professional looking notebook that I already know will stand up to being used, thrown in my bag, and transported. Here’s where things get weird. The white paper in the notebooks is wonderfully smooth and super bright. There’s no feathering at all and the ink dries very quickly on the page. However, there’s a prety substantial amount of show through and some bleed through. This is odd, especially because the paper is 81 grams (Rhodia = 80g, Clairefontaine = 90g). It’s not all about the weight of the paper, and this paper proves it. The tradeoff here is the fast dry time. 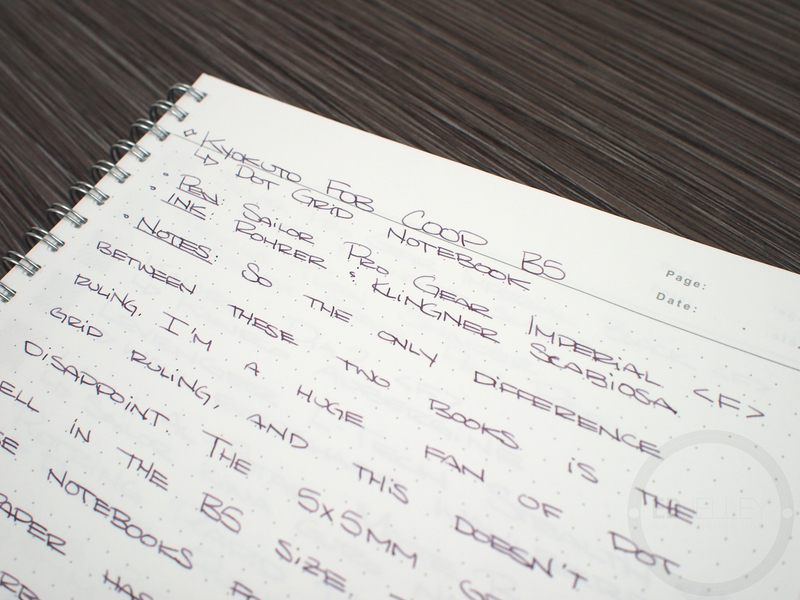 The F.O.B COOP books have a faster dry time than Rhodia, but it can be tough to justify a book that you cannot use both sides of the page with. If you don’t use the back of the page, then you will definitely enjoy the super smooth paper. It’s a pleasure to write on with everything from a Japanese fine nib to the architect point I wrote the review with. It’s makes every nib feel its smoothest. The paper in these notebooks is a bright neutral white. It’s great for showing off an ink’s true color. The ruling is made of solid light grey lines, spaced 7mm apart. 7mm rule is ideal for both the size of the book and the size of my handwriting. 21 lines is a nice amount of page real estate. I personally love B5 sized notebooks and used them throughout college.  They’re versatile, portable, and a great medium-sized notebook option. The Kyokuto F.O.B COOP books are so close to being perfect. If not being able to use the back of the page with fountain pens isn’t an issue for you, you’ll definitely enjoy these notebooks. 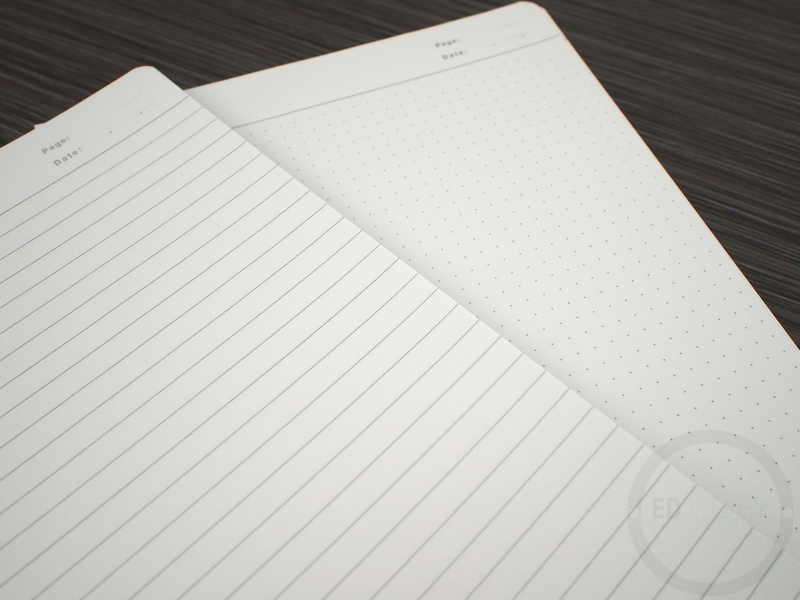 Definitely try out these super smooth, bright white notebooks. I’ll continue to use the dot grid for my ink reviews because they do a great job of showing off the true color, and I love the B5 size. As an everyday notebook, it’s hard to recommend the Kyokuto F.O.B COOP because of the show through. If you’re in the market for a fountain pen friendly B5 book, check out the Maruman Mnemosyne B5. Once again, huge thanks to JetPens for sending over the books to review!